Solo is a single-product powerhouse. 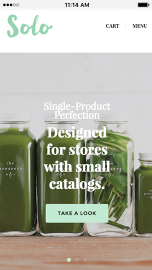 Its sharp design cuts through the noise of busier themes built for bigger catalogs, selling your product and brand with retina-ready, full-width images. 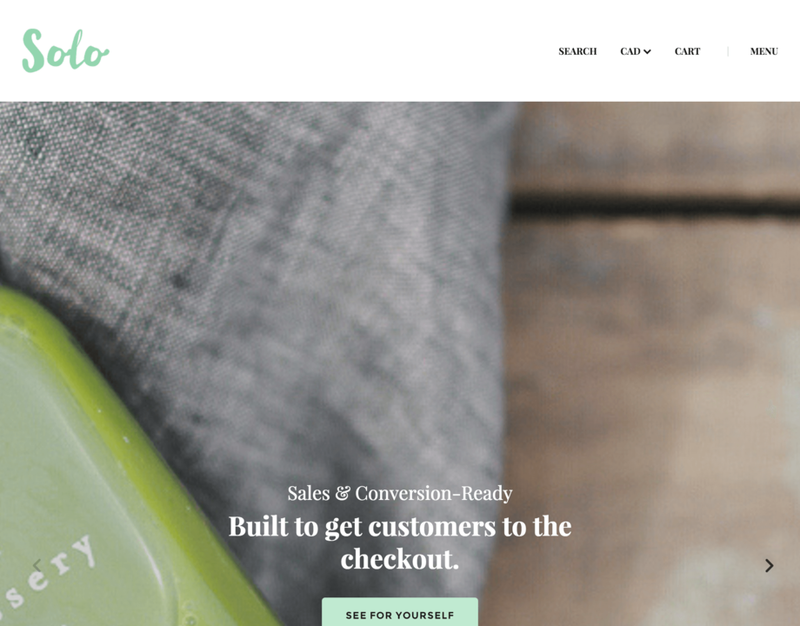 If you're looking for a simple theme designed to take your business to the next level, Solo is the perfect choice.